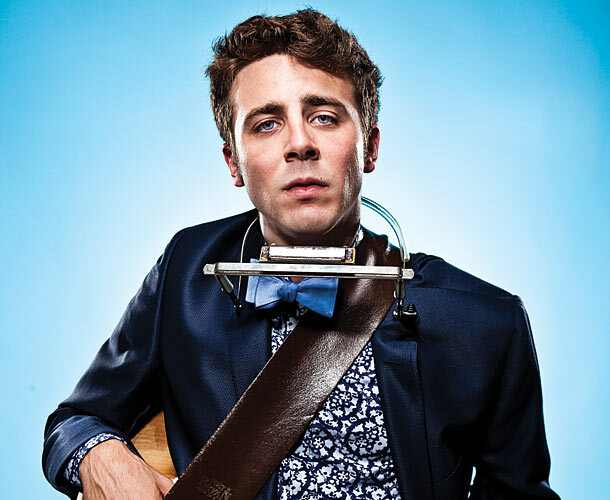 Back in 2009 Joe Pug opened for Horse Feathers at Denver’s Bluebird Theater. Joe is currently on tour. Dates can be found here. If you can’t catch Joe in a town near you, download his 2009 live set from Denver below. Note: beware of the overzealous fan between each song. Download a zipped copy of the show here.